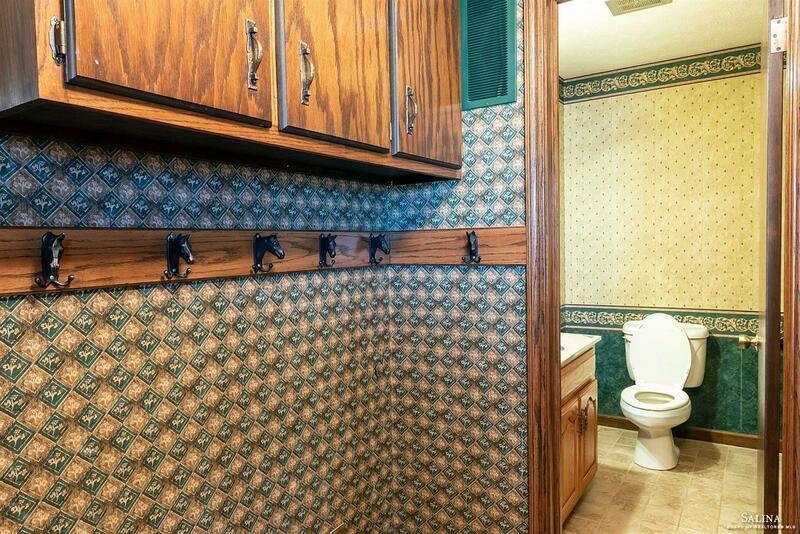 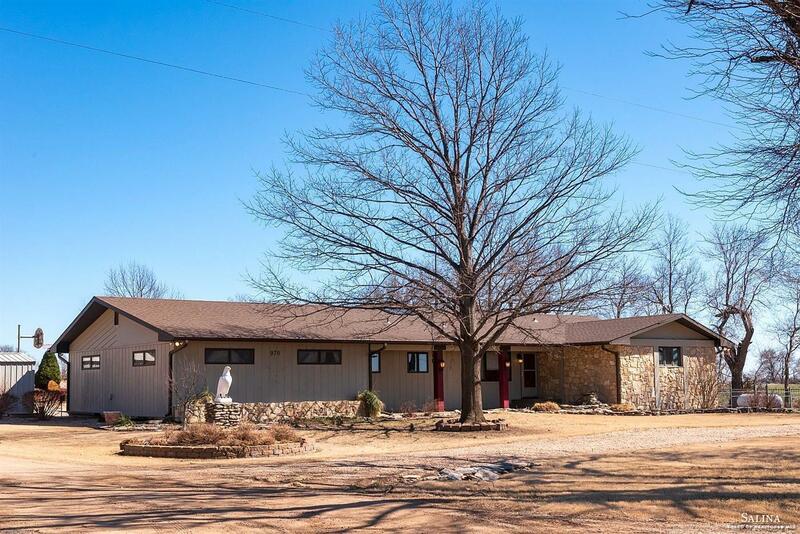 Move-in ready country home situated on 12 acres +/-. 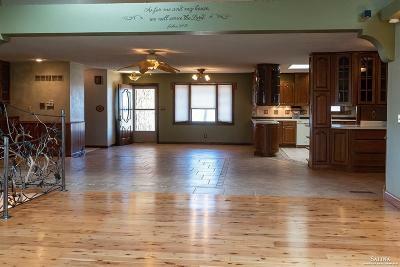 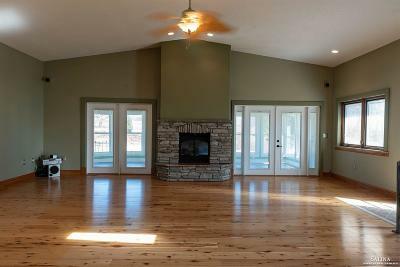 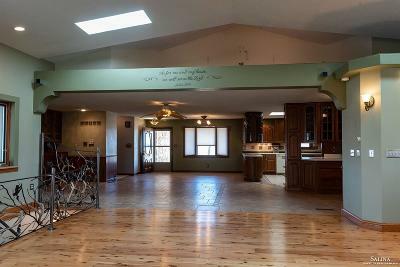 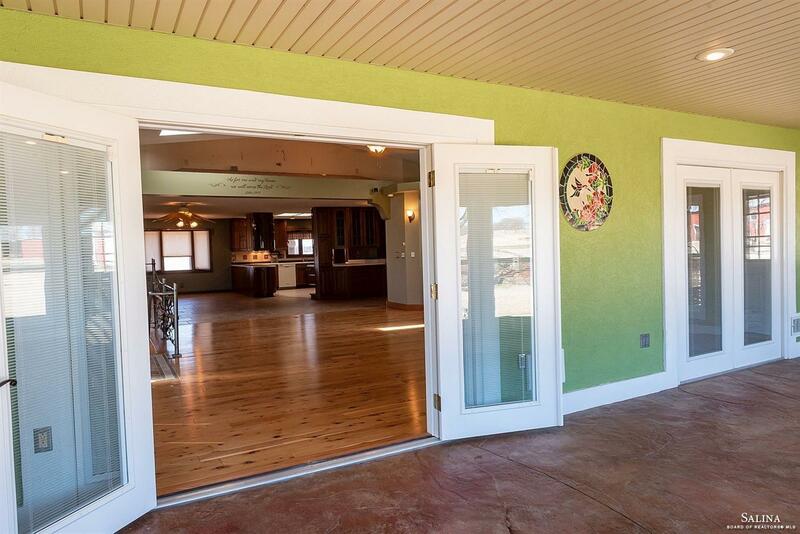 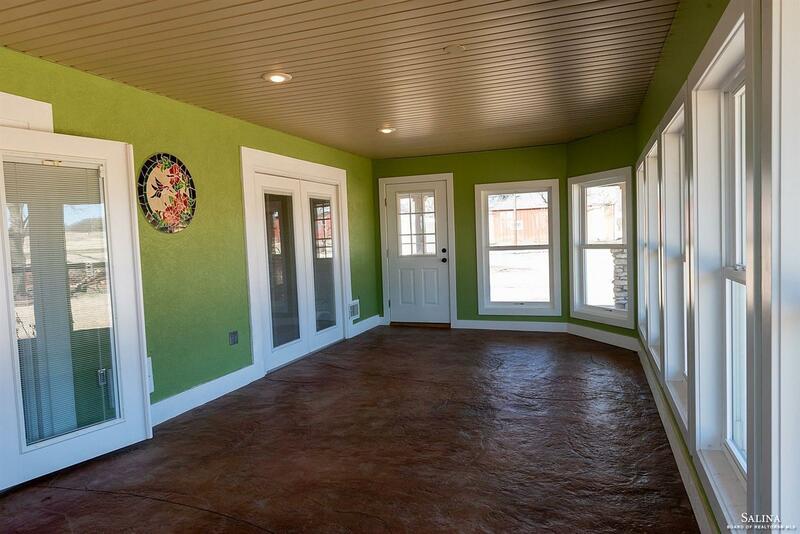 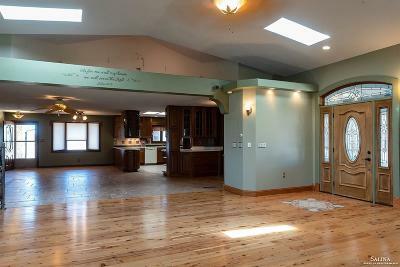 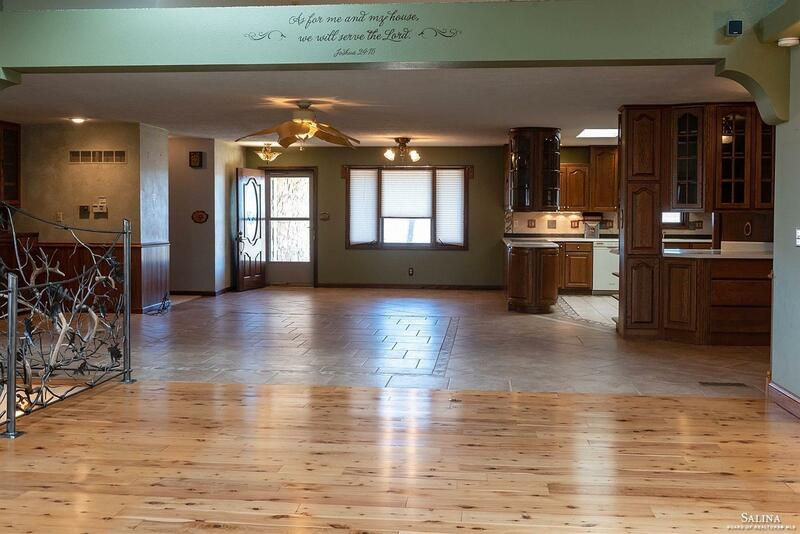 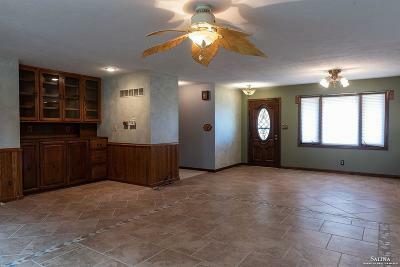 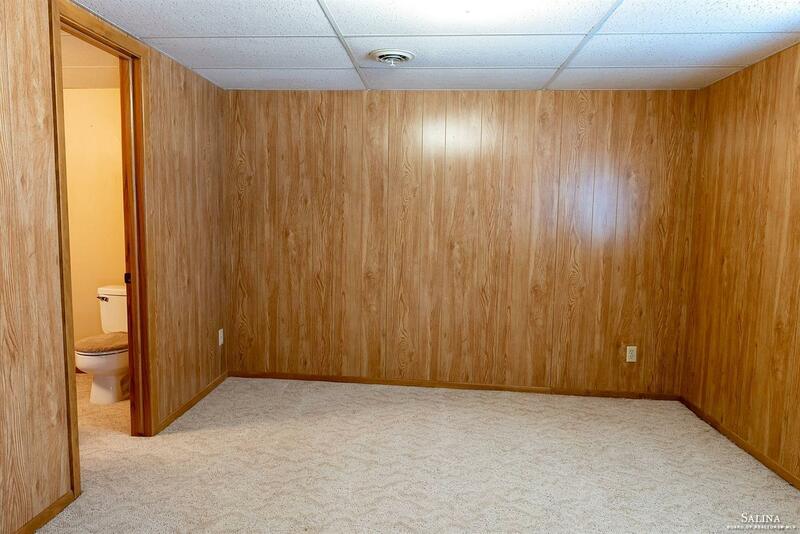 Check out the Great Room with Brazilian Pine Flooring, gas fireplace, surround sound speakers, and vaulted ceilings. 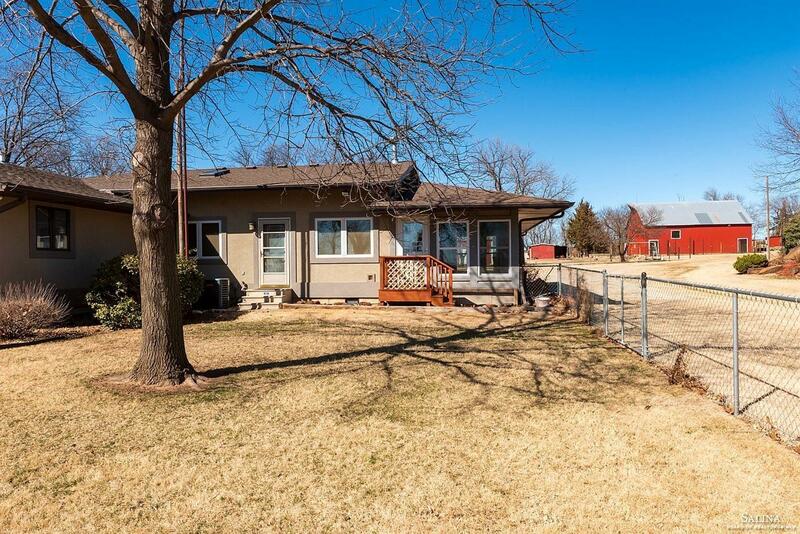 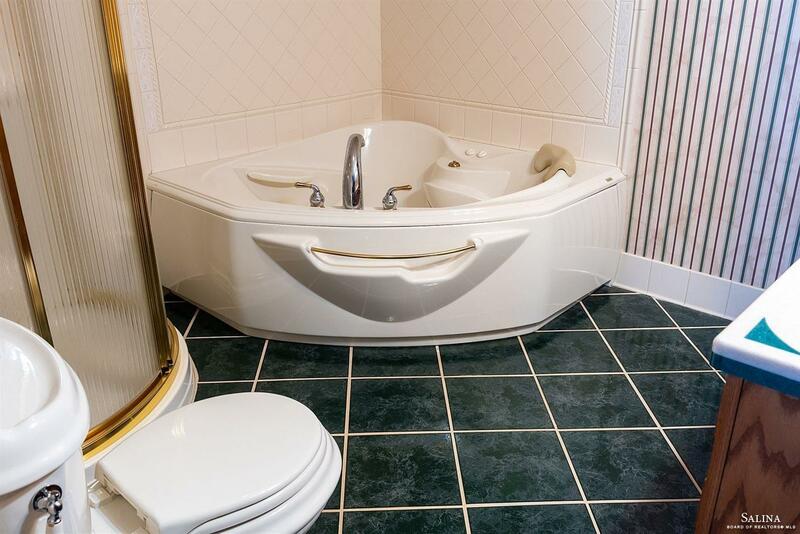 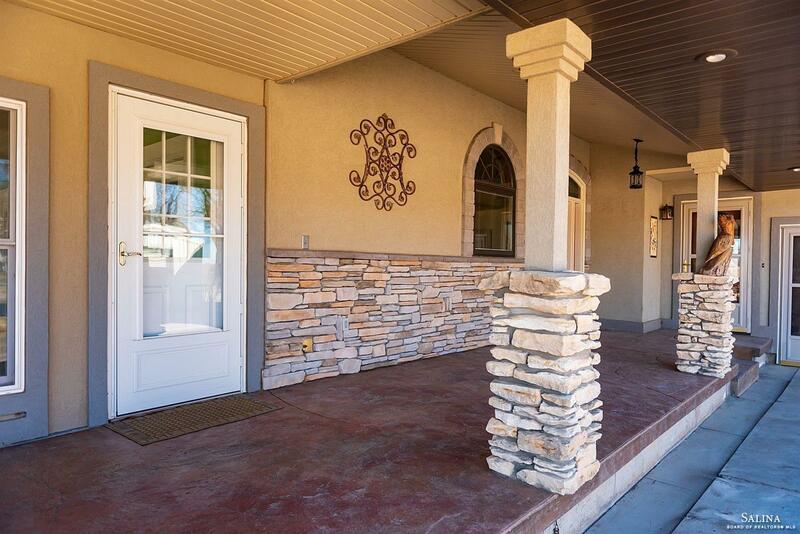 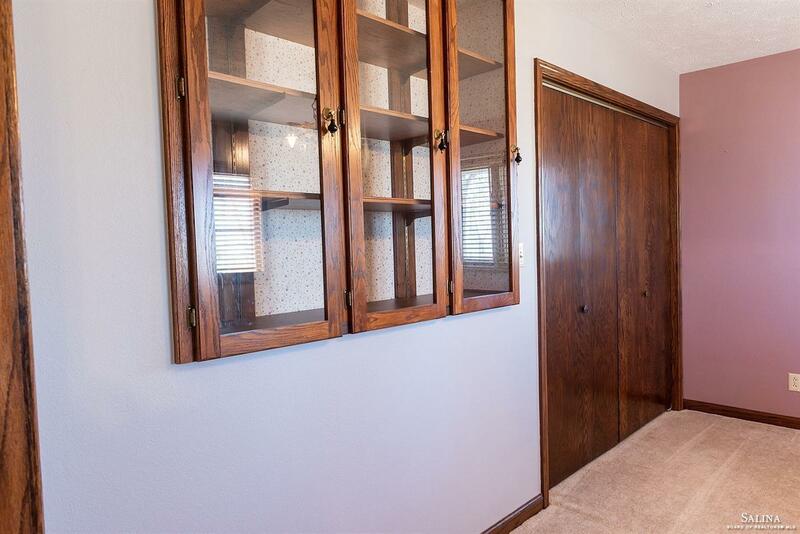 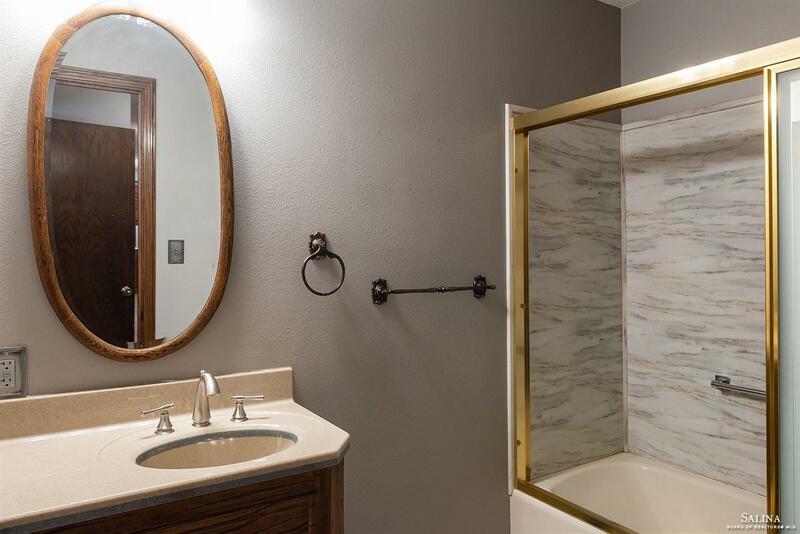 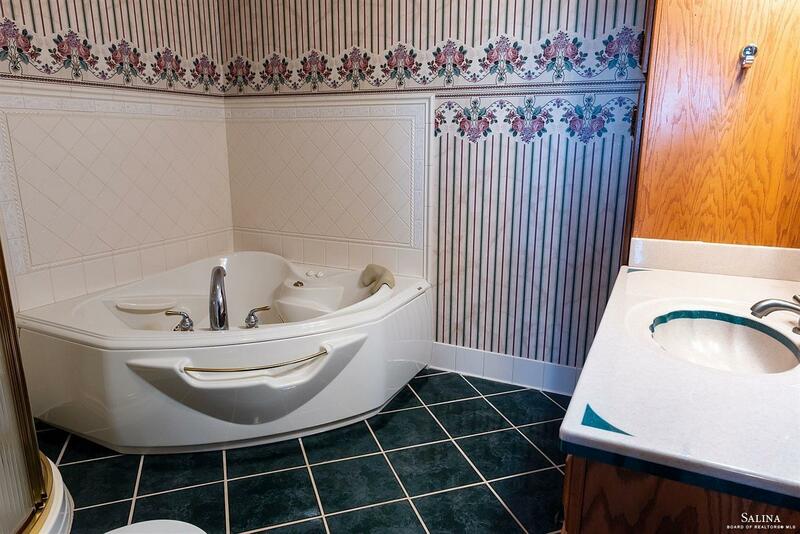 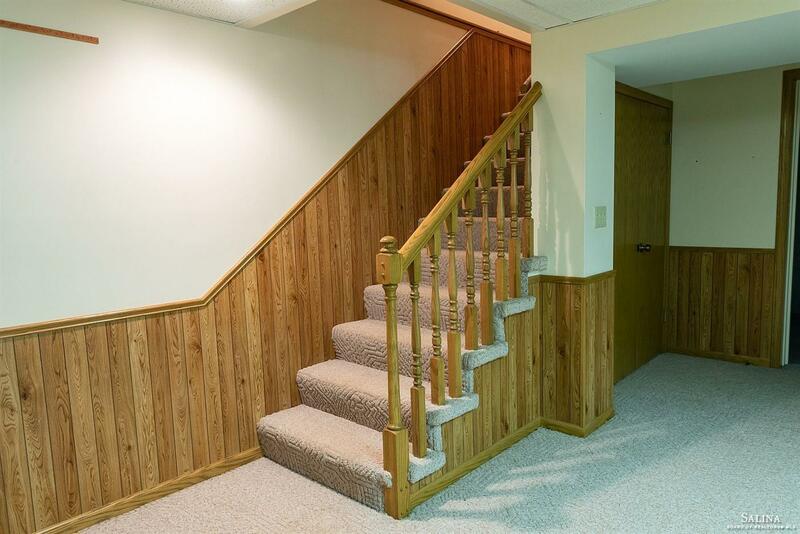 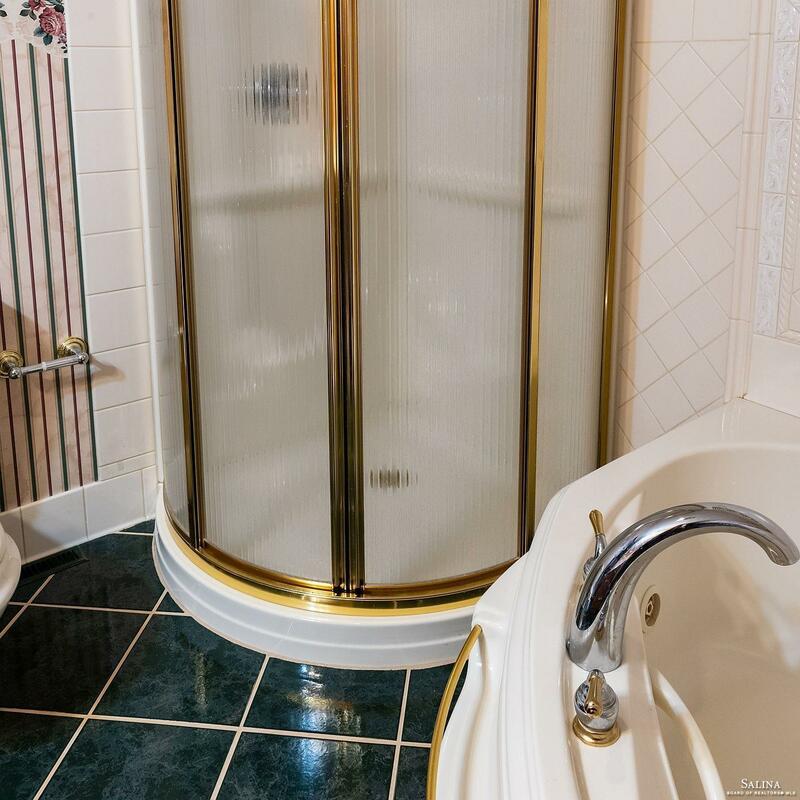 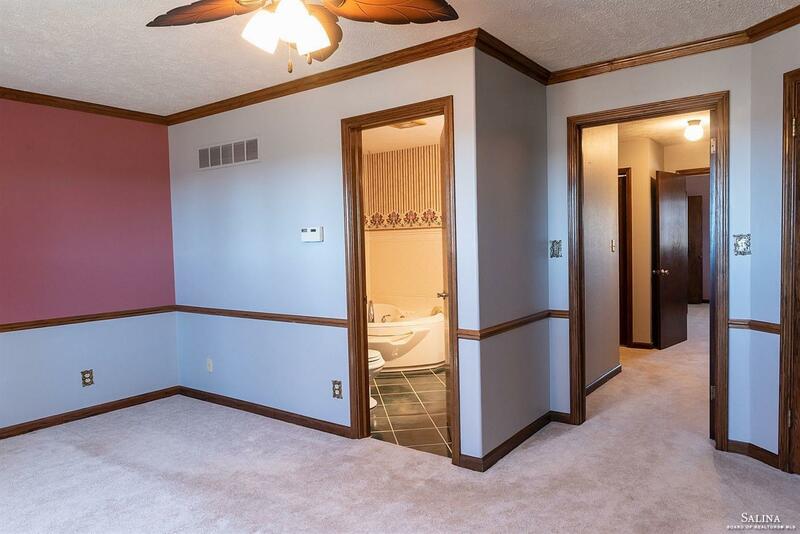 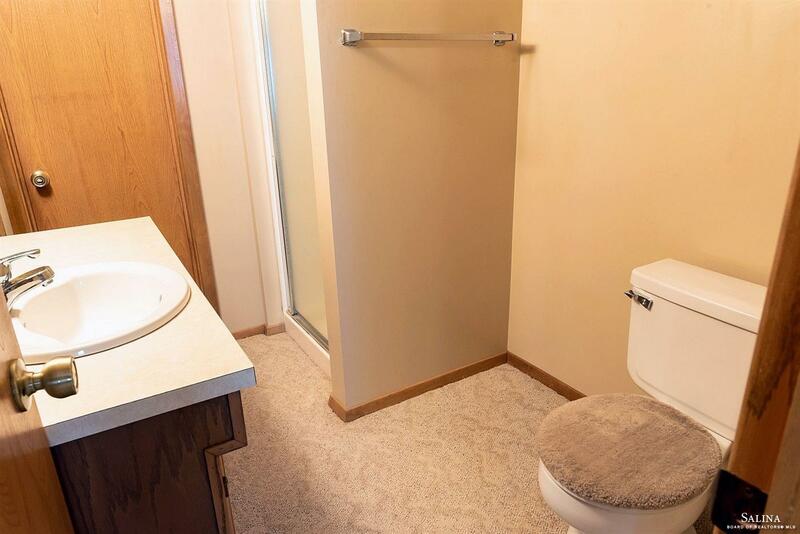 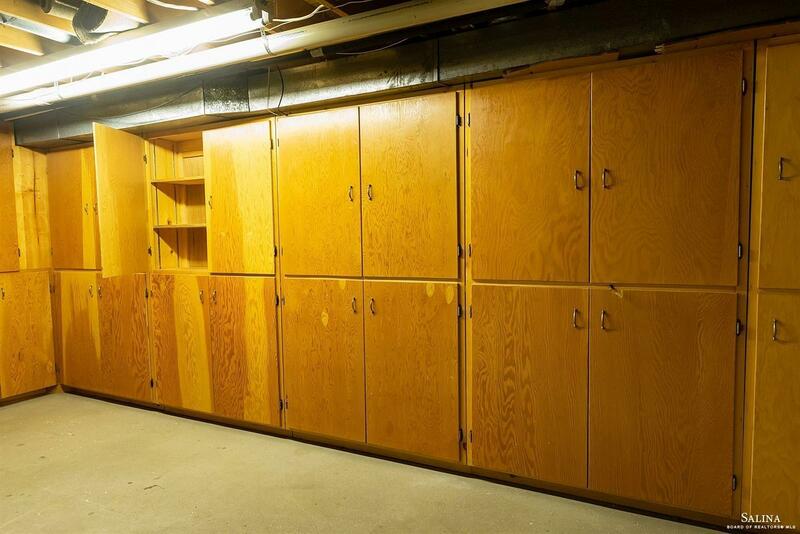 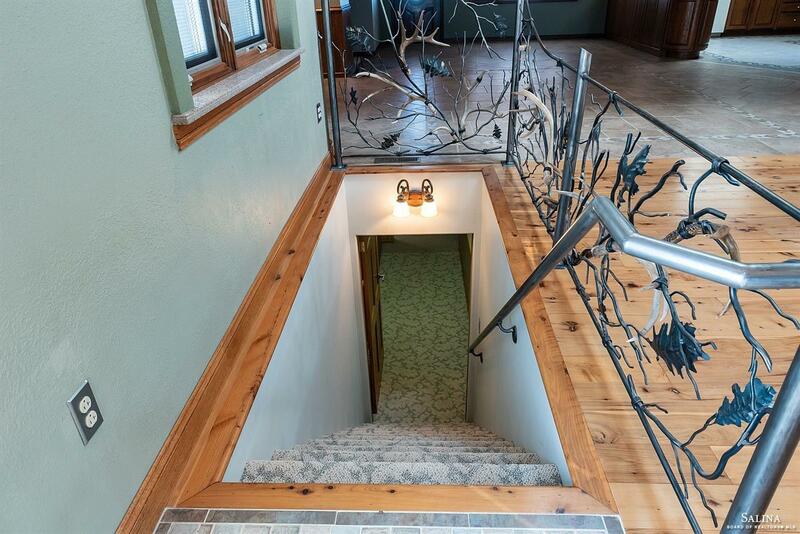 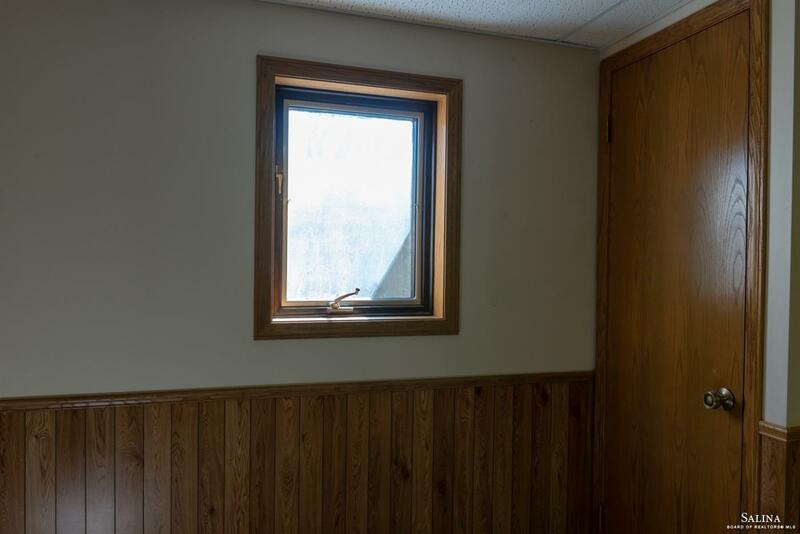 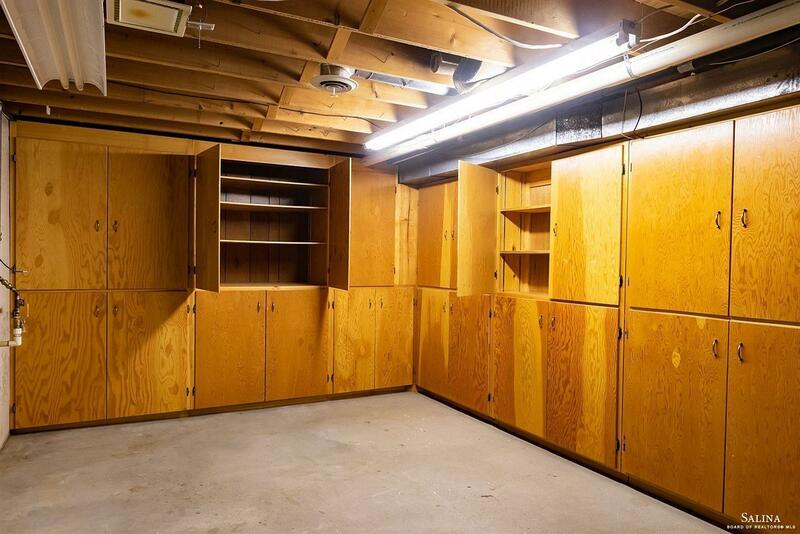 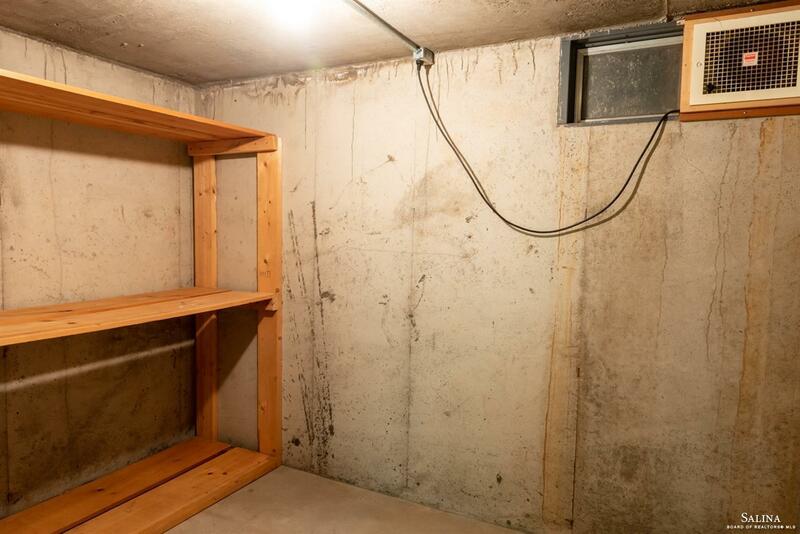 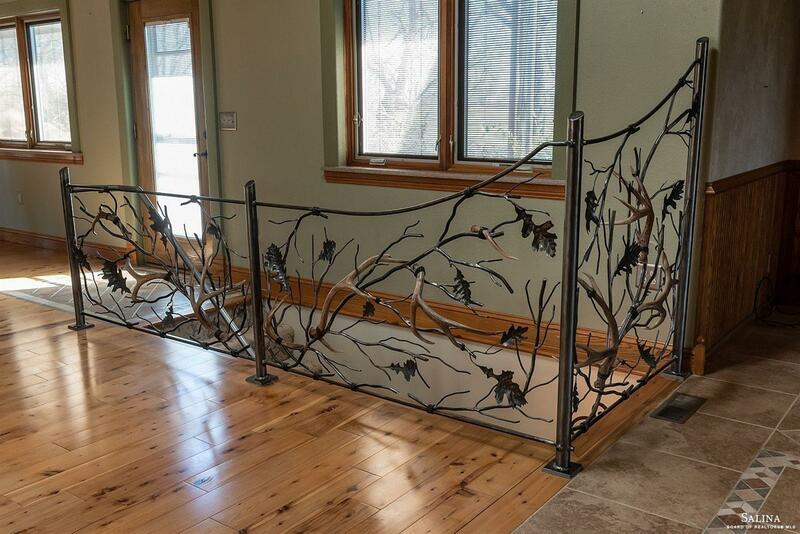 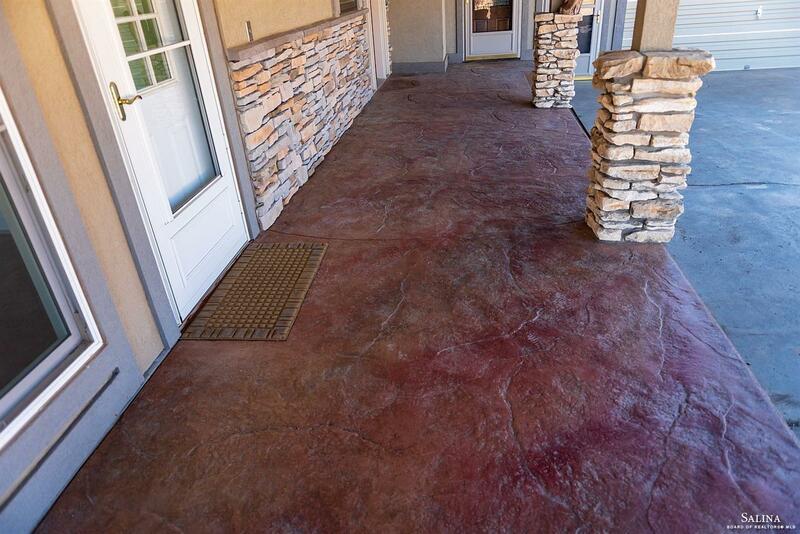 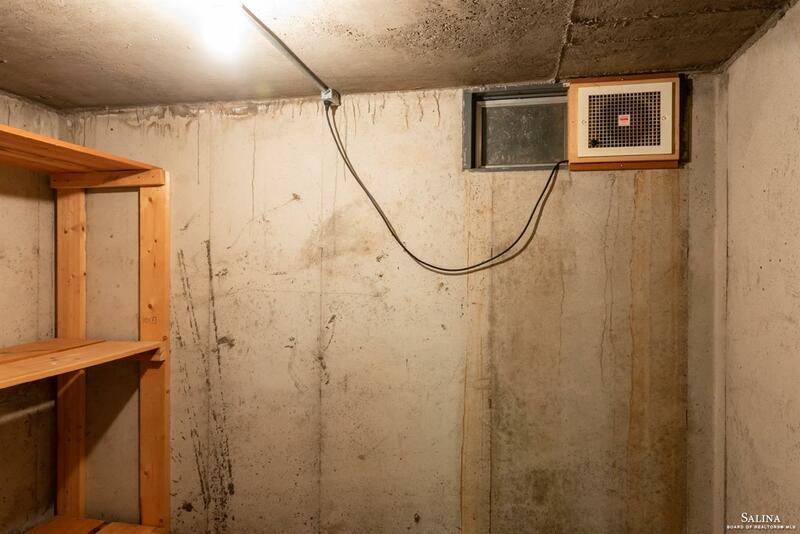 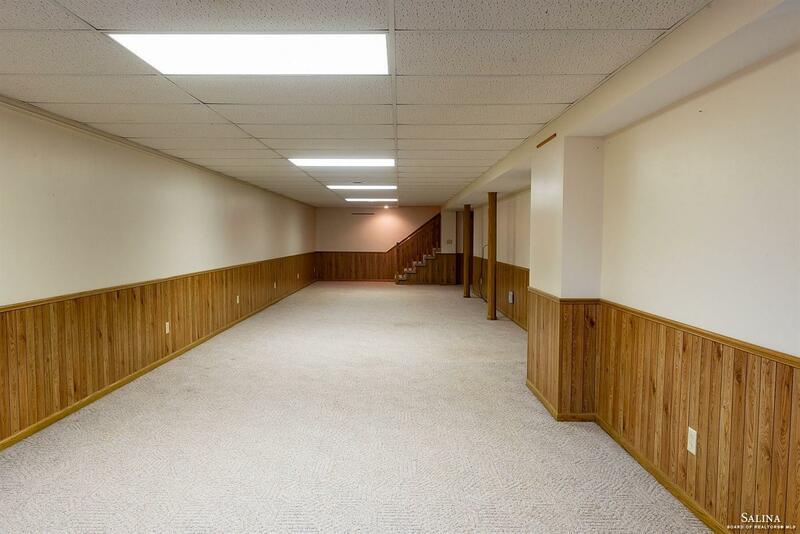 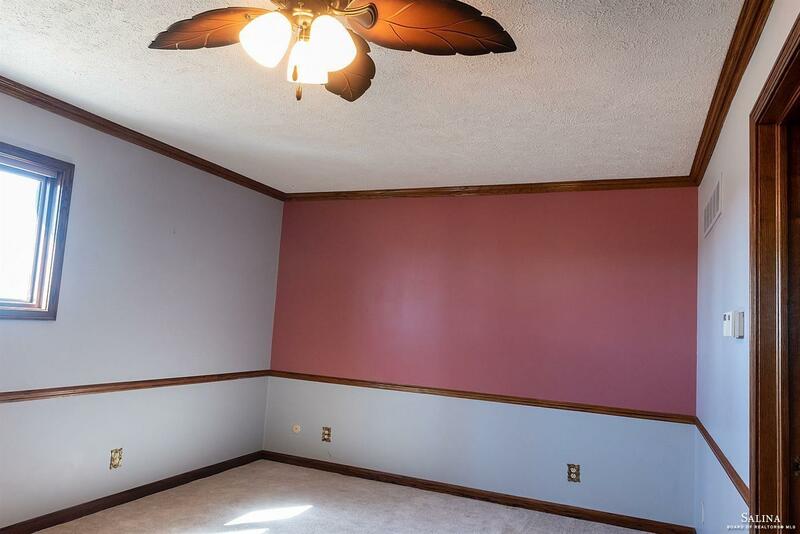 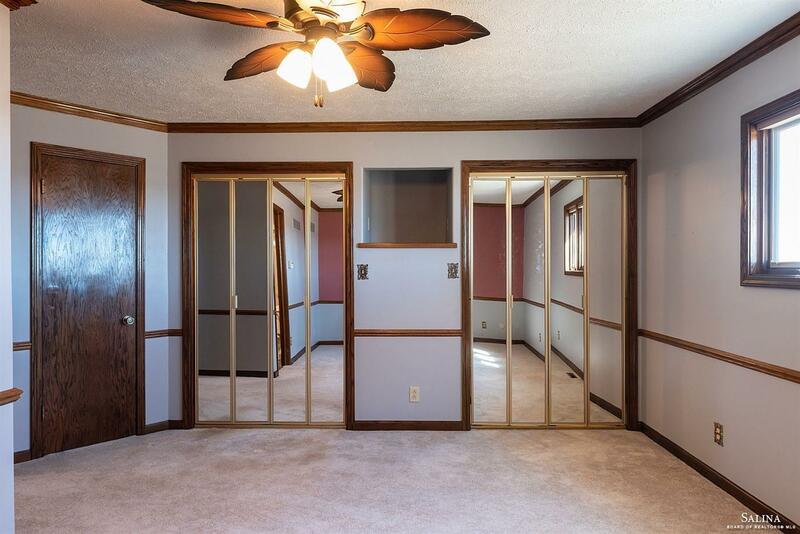 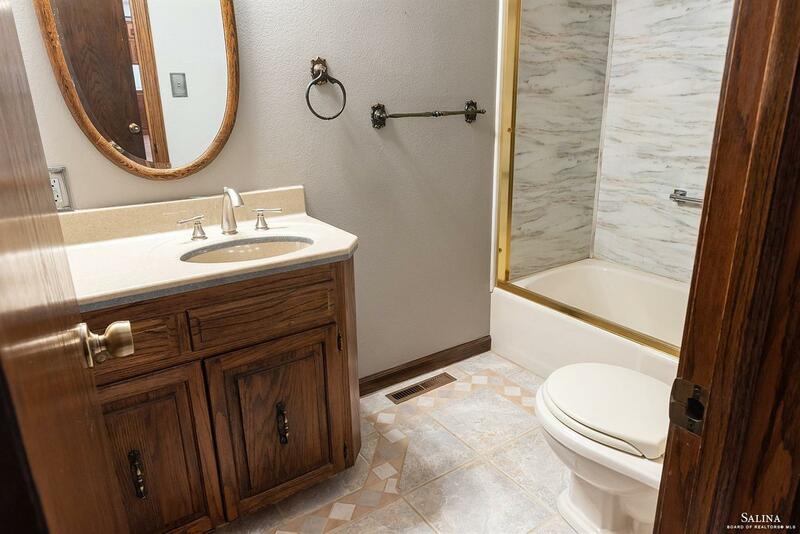 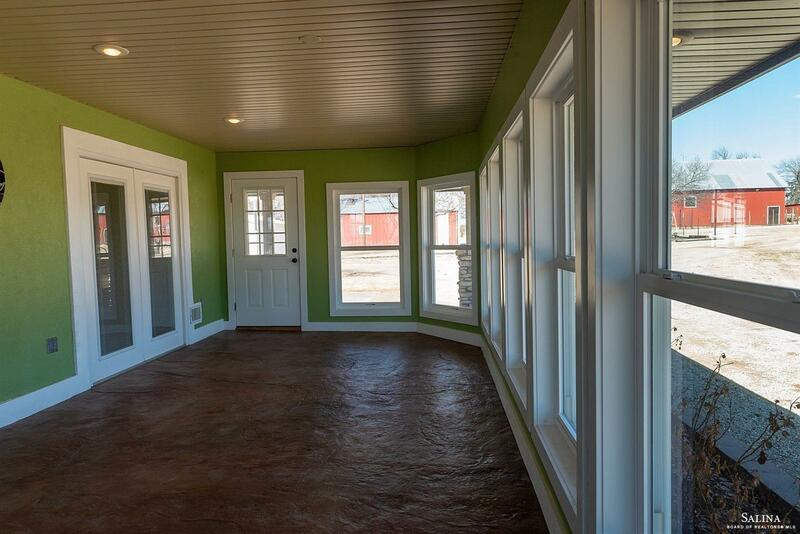 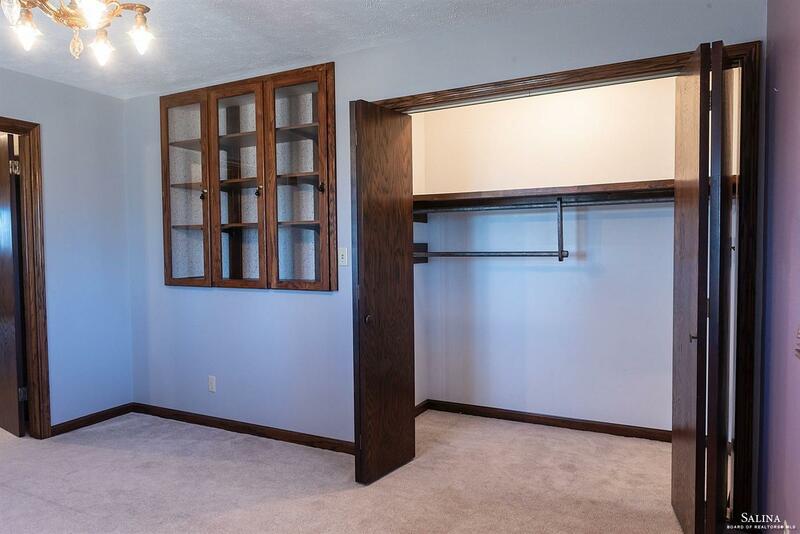 Over 2, 400 square foot of living space plus a full finished basement with egress window. 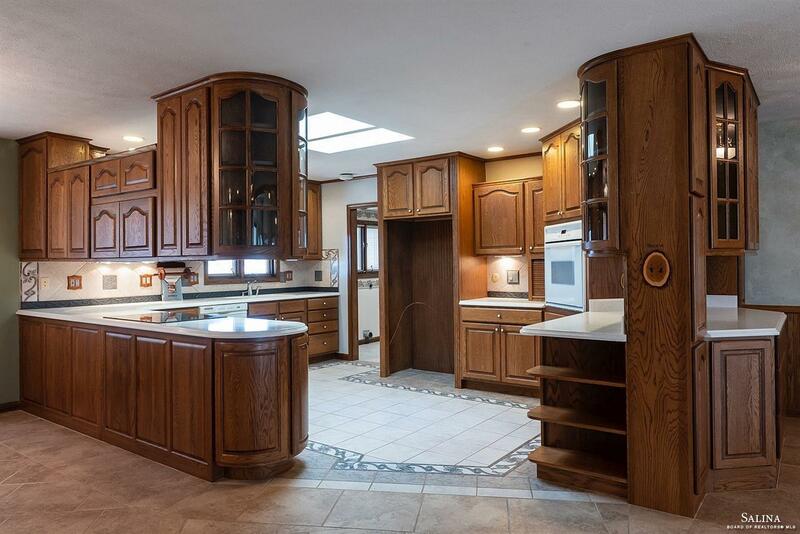 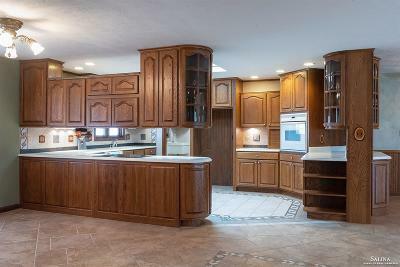 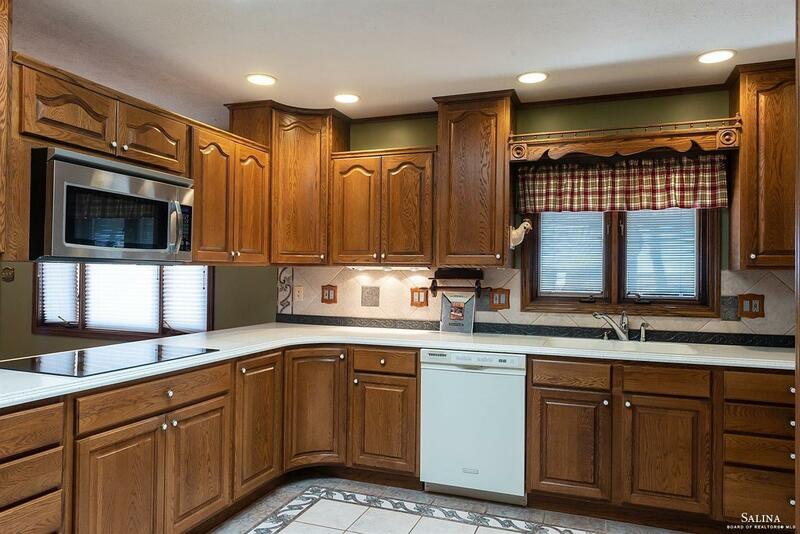 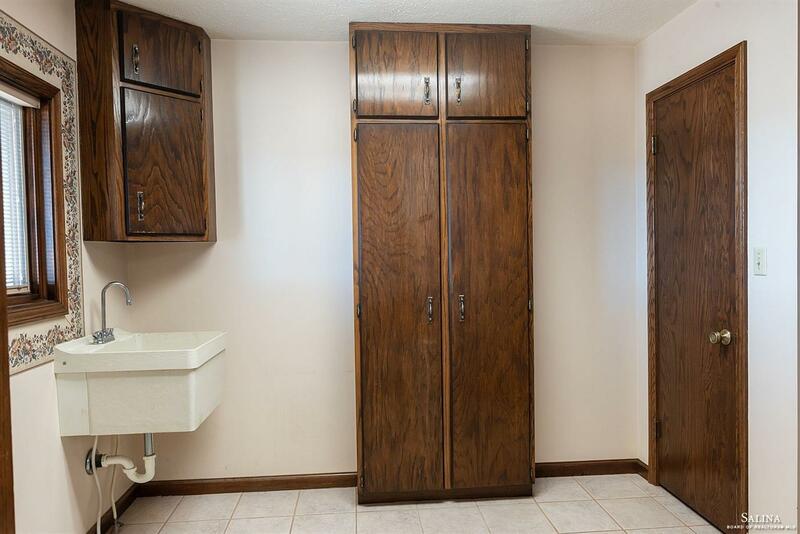 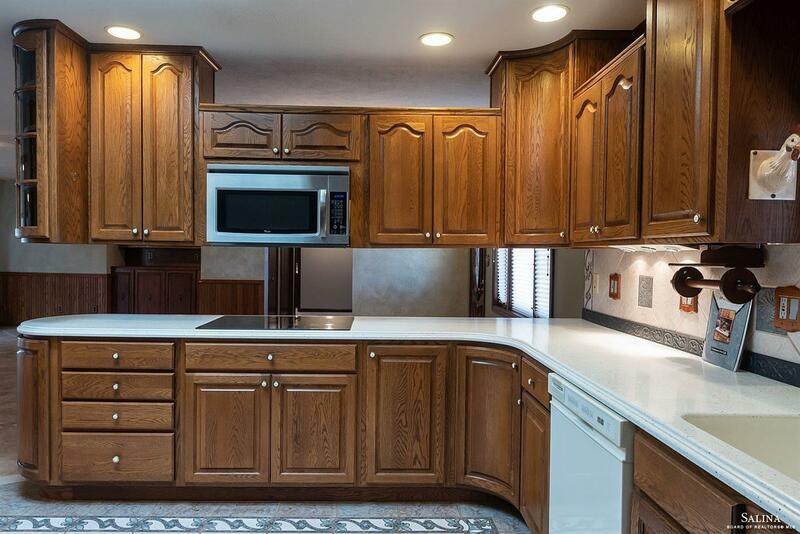 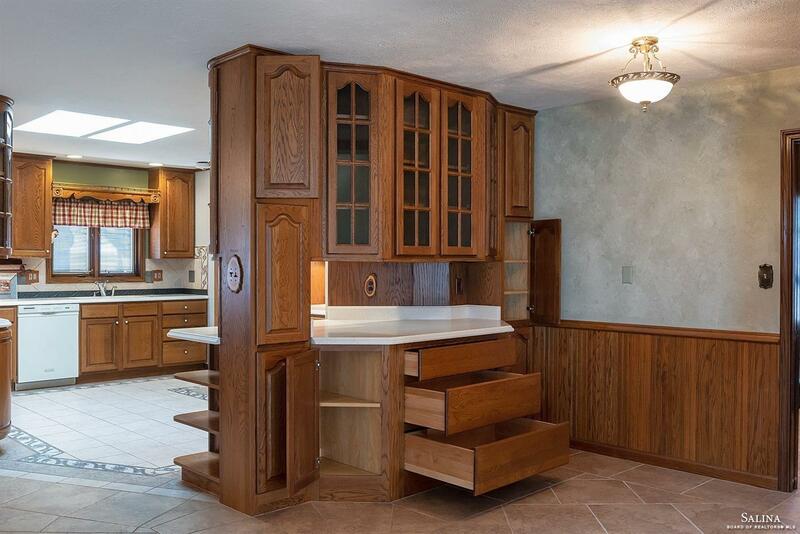 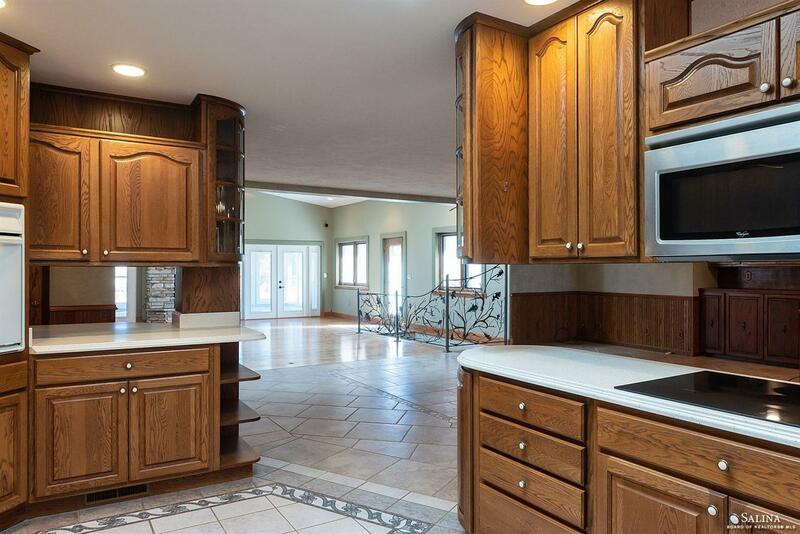 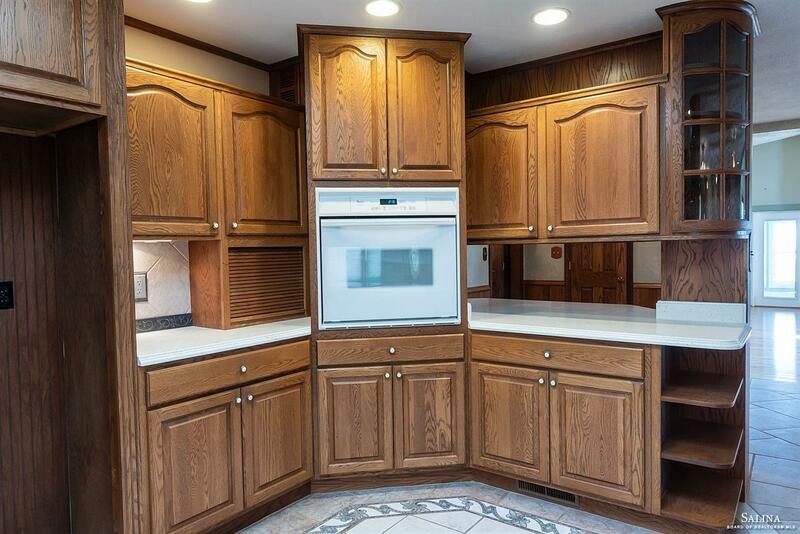 Enjoy the large kitchen with Corian countertops, custom Brookwood cabinets, and lots of cabinet/drawer storage. 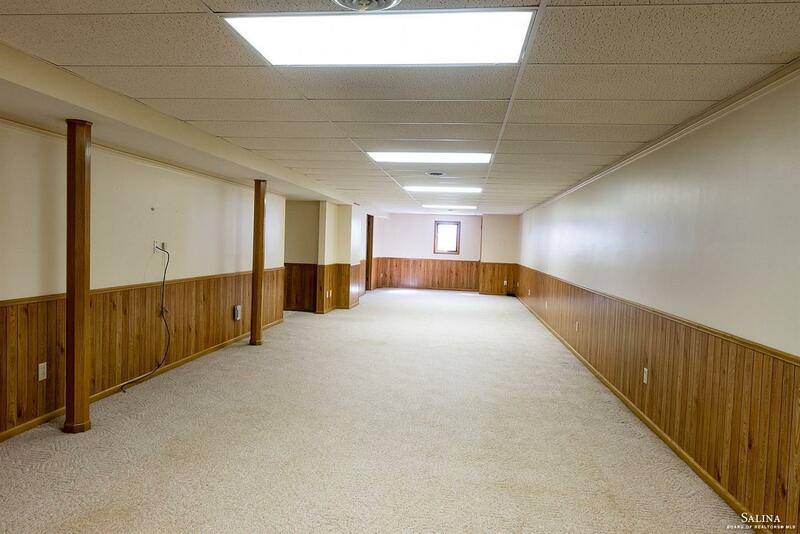 Main floor laundry, zoned HVAC, and much more. 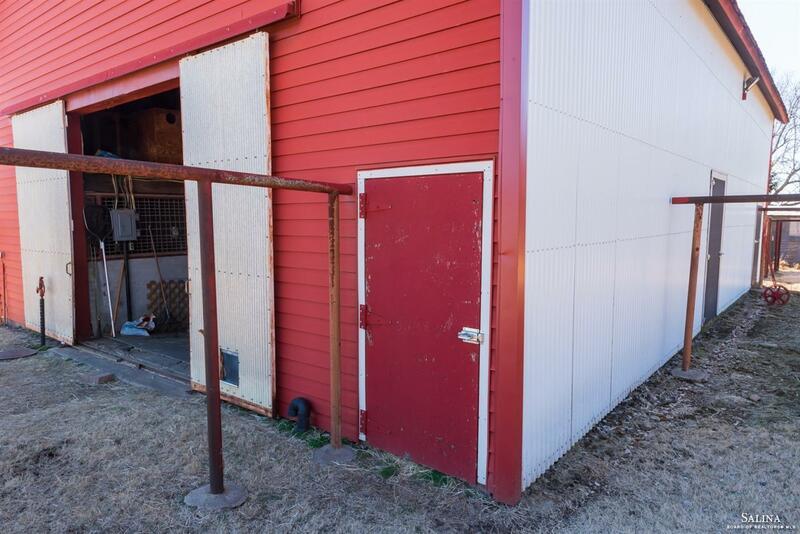 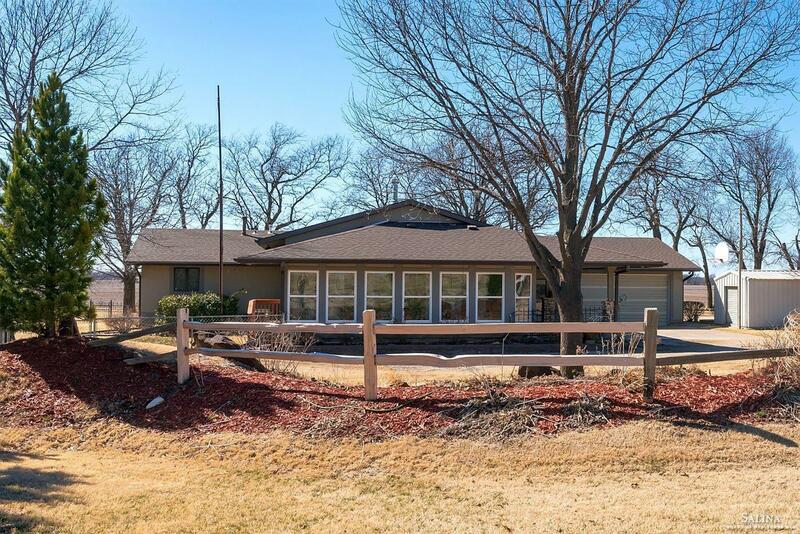 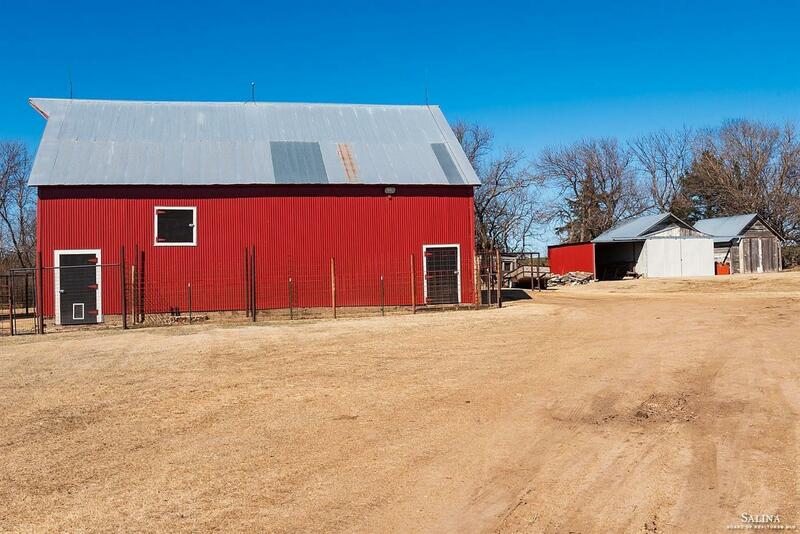 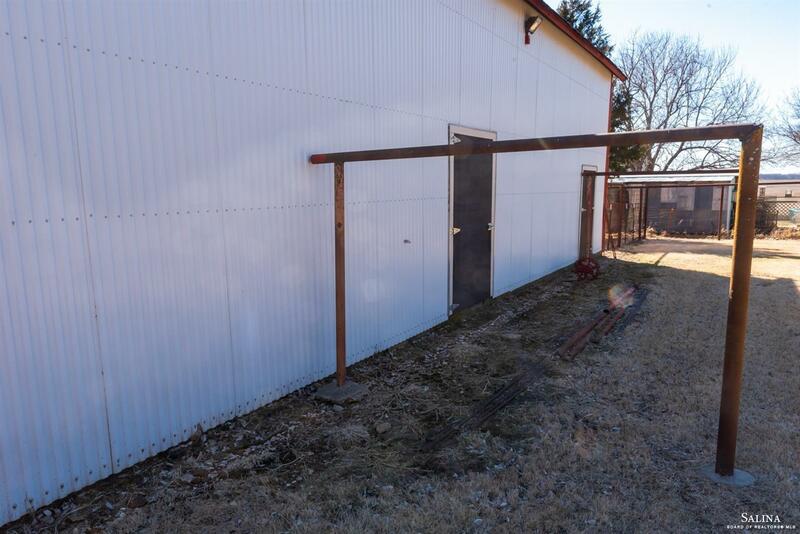 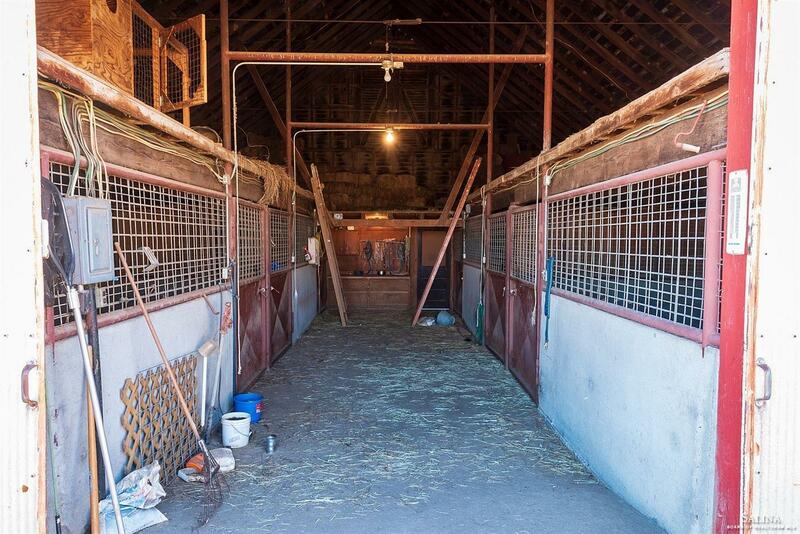 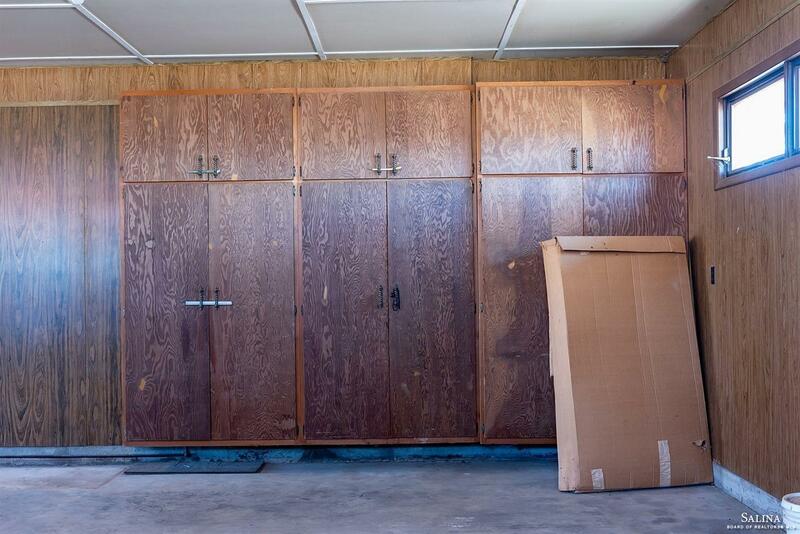 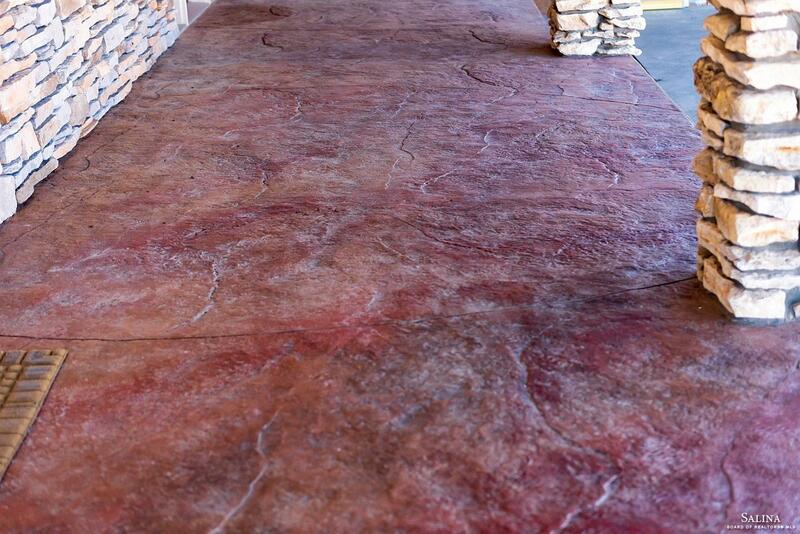 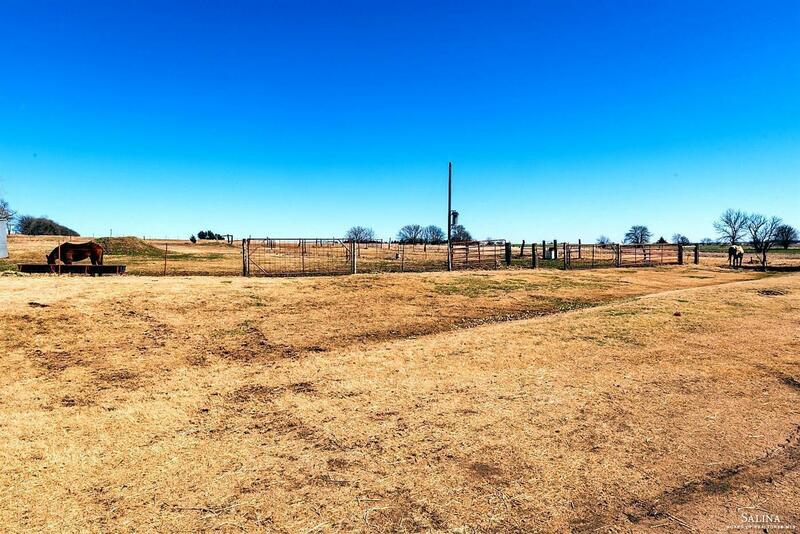 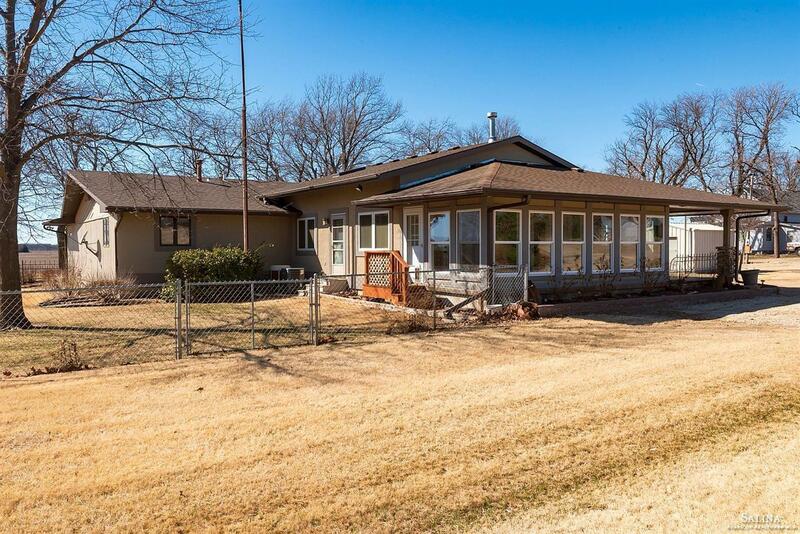 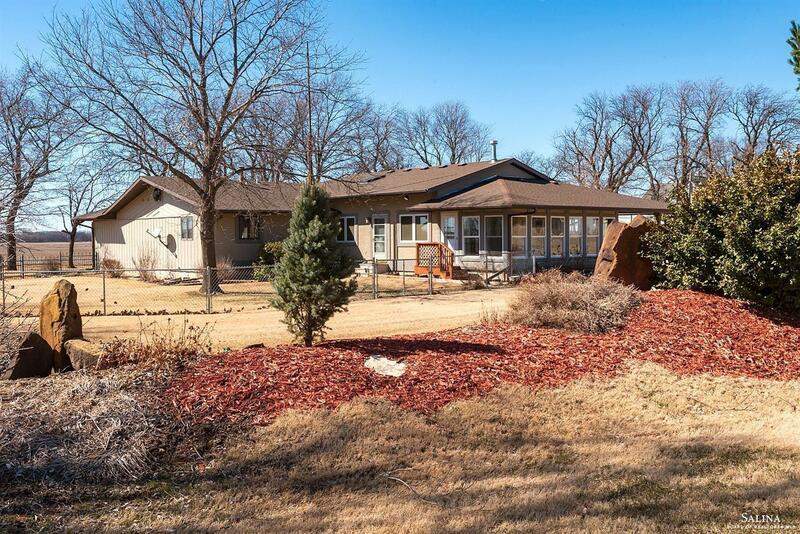 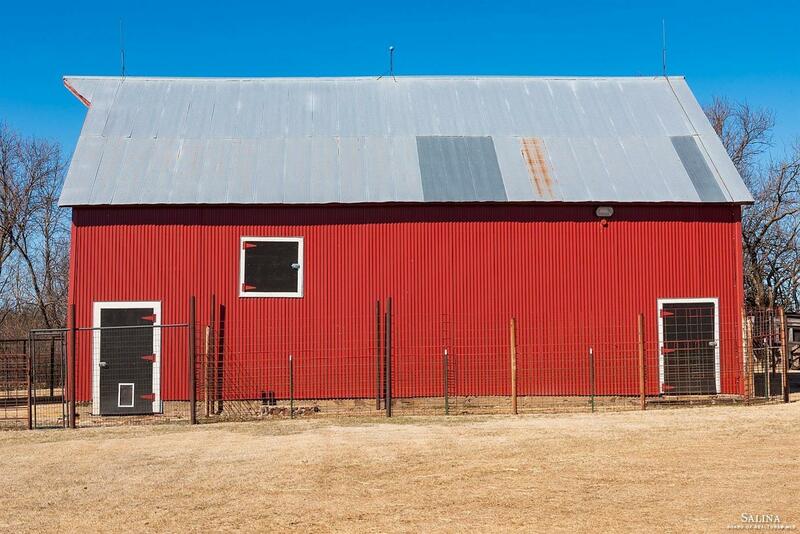 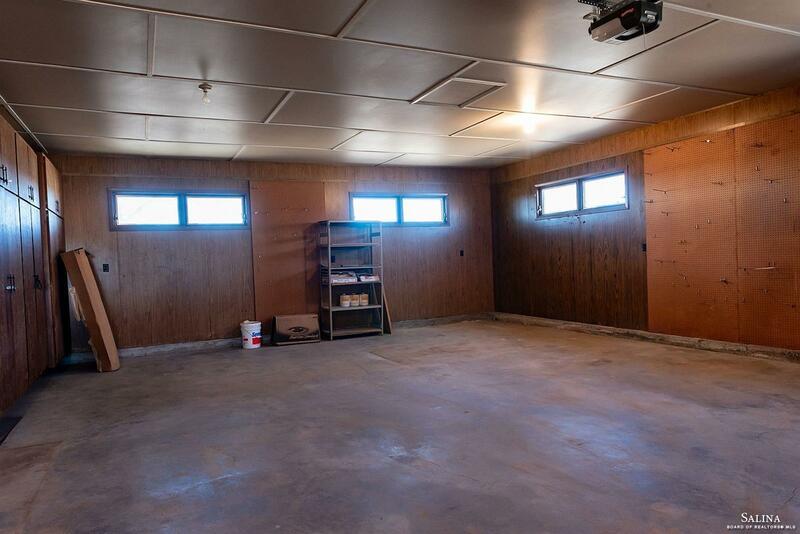 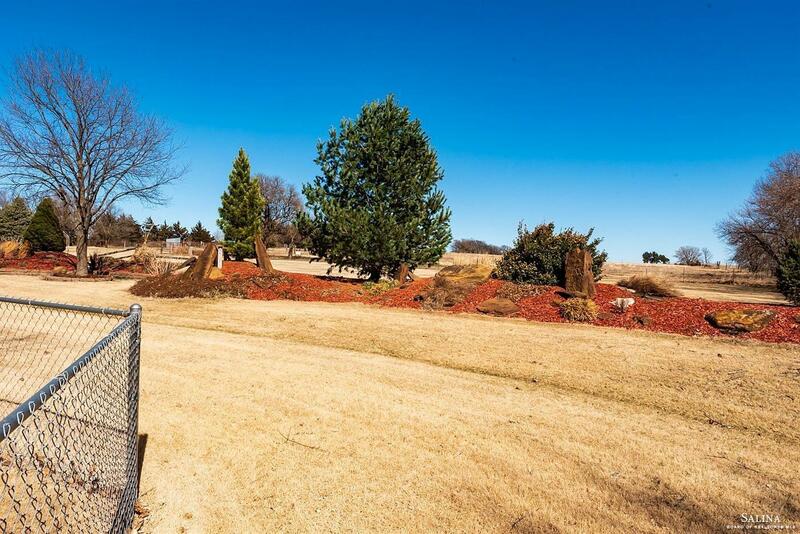 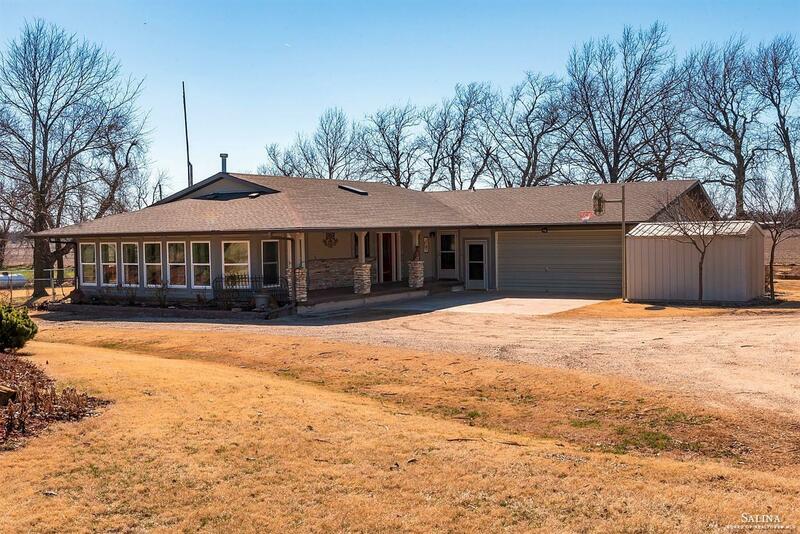 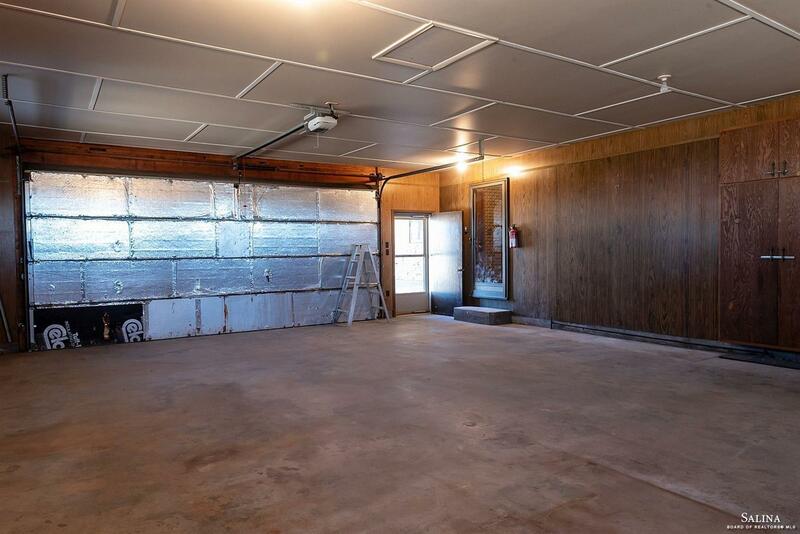 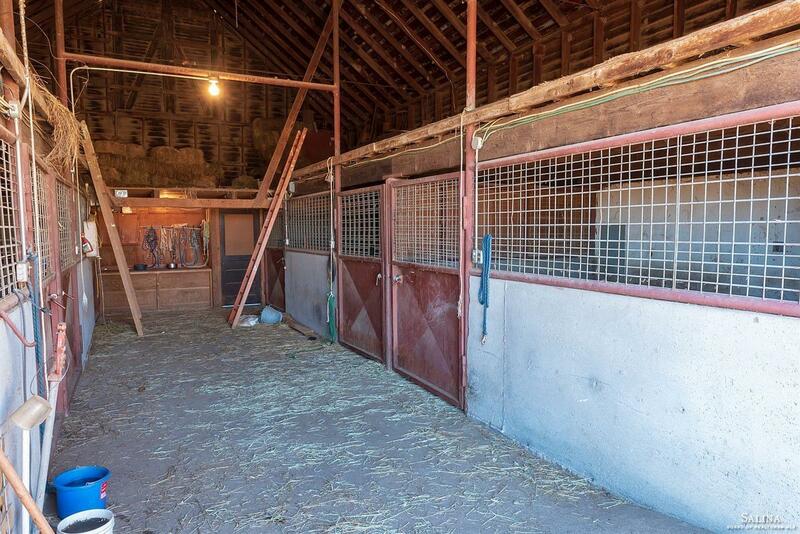 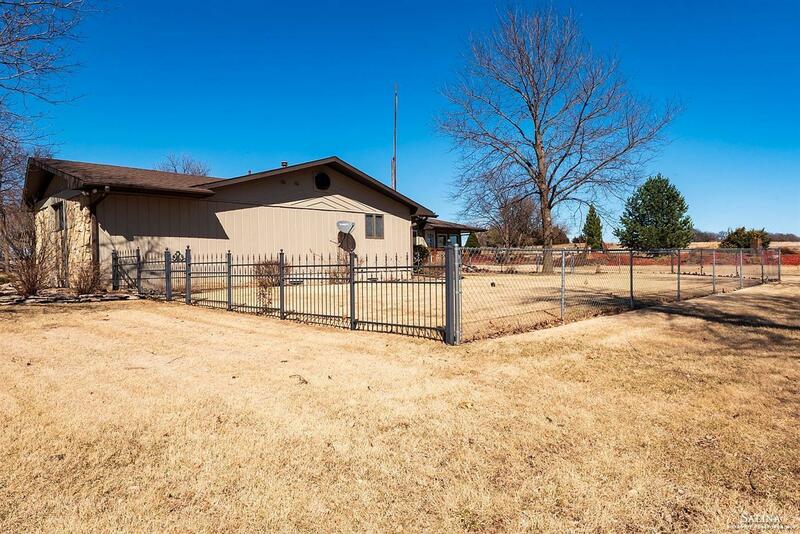 Perfect horse property with a 48' x 42' horse barn with concrete stalls, loft, and water hydrants. 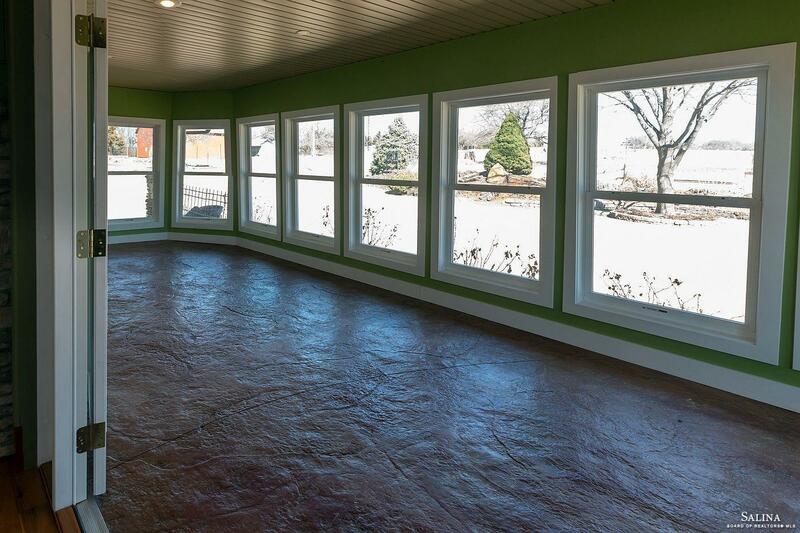 Pella windows throughout. 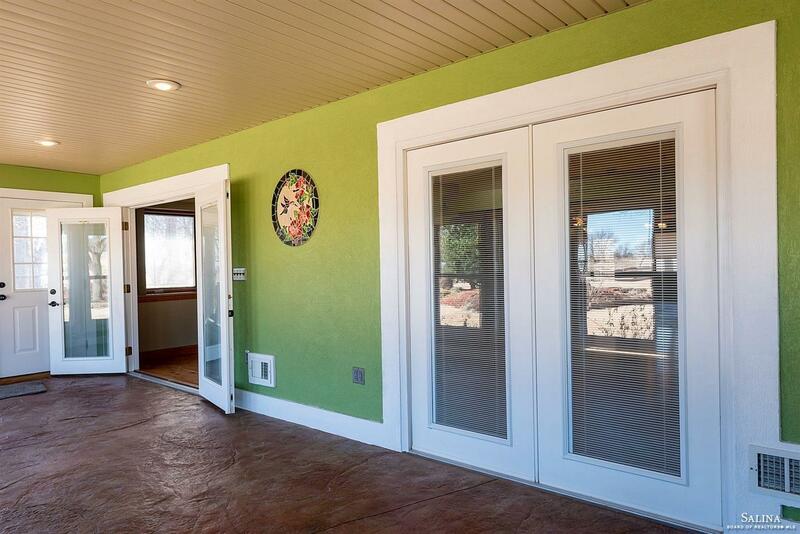 Enjoy your morning coffee in the sun room or open the doors and entertain in the evening.